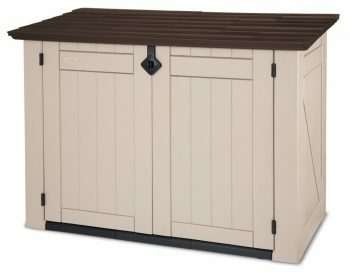 SUNCAST solutions! 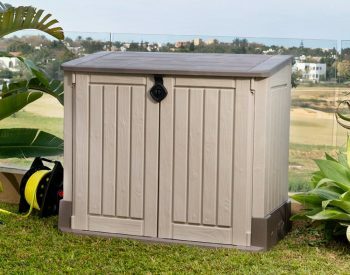 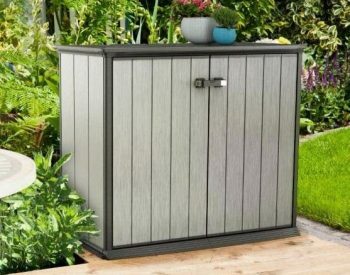 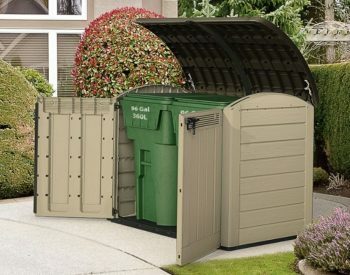 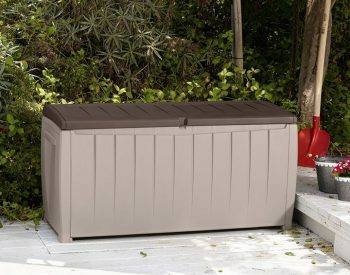 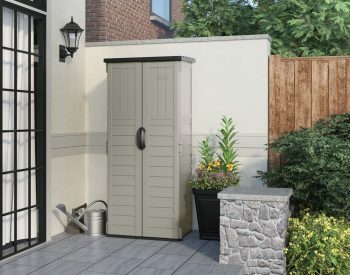 The SUNCAST HORIZONTAL UTILITY STORE MGS2000 is a robust and easy-to-assemble answer to your outdoor storage requirements. 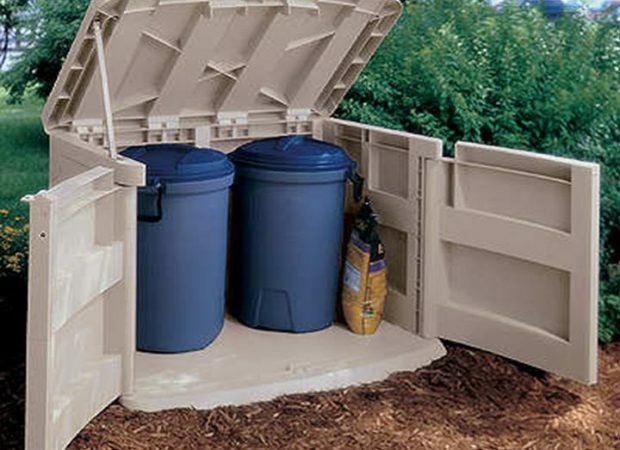 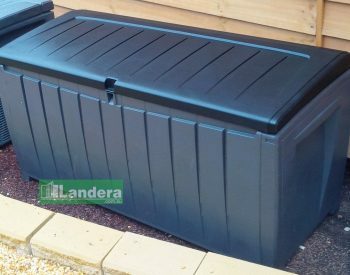 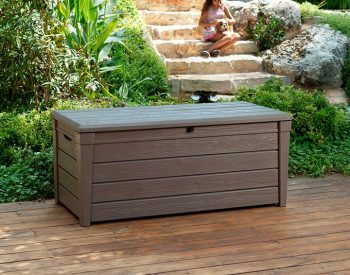 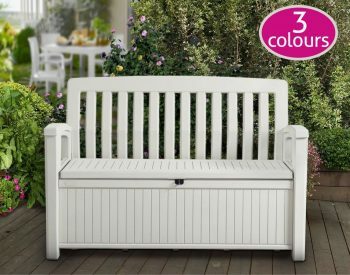 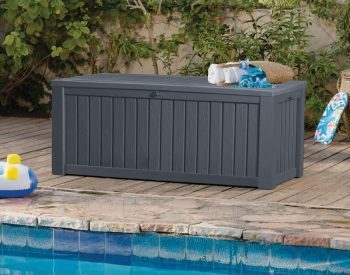 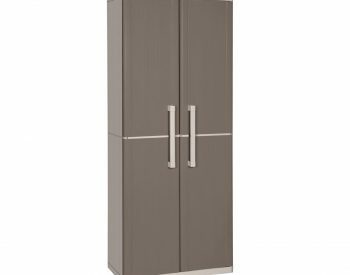 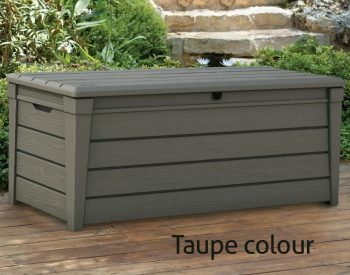 Manufactured from high-grade long-lasting poly resin, it provides stay-dry storage with easy access.